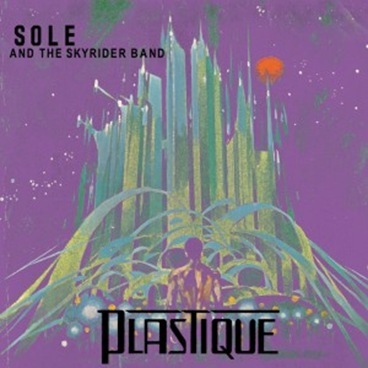 Plastique, the follow up to Sole And The Skyrider band’s self titled debut, is chock full of irreverent reflections on the postmodern ‘me’ pop culture. The old-school hip-hop structures are augmented with the use of a live band using heavy break beats and awesome riffs. The album is bleak but sufficiently cathartic not to leave you in ‘all hope is lost’ state of mind.